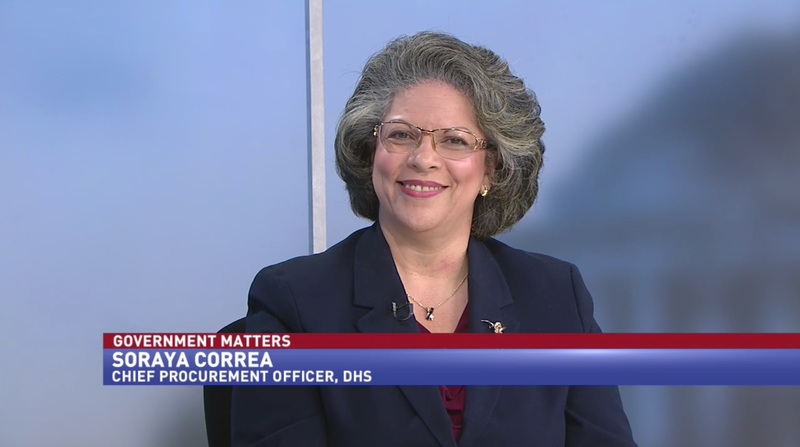 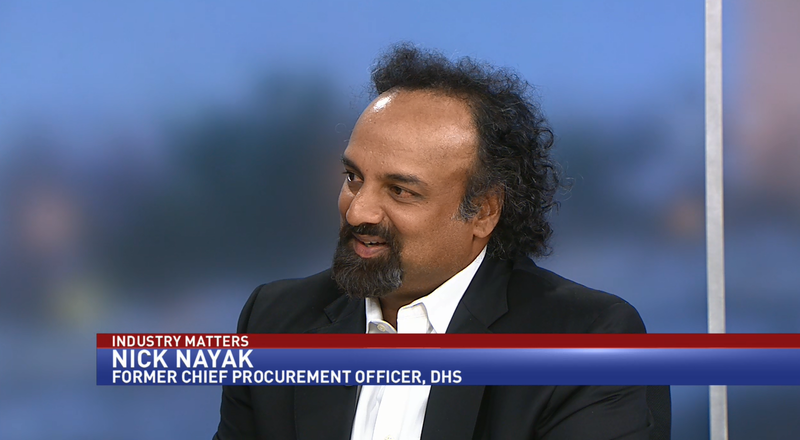 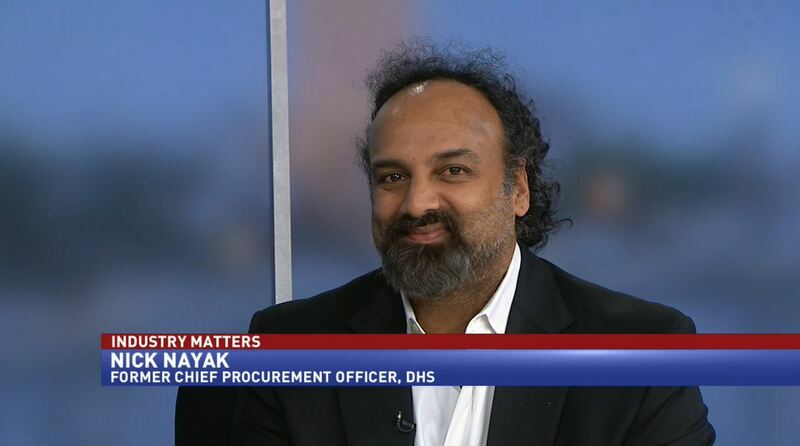 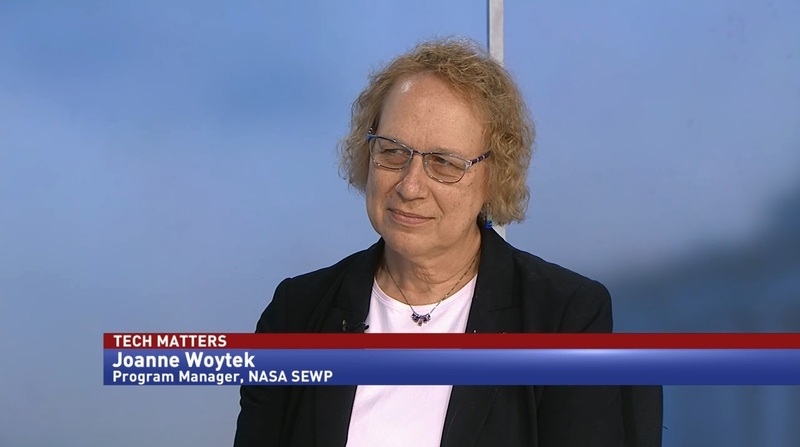 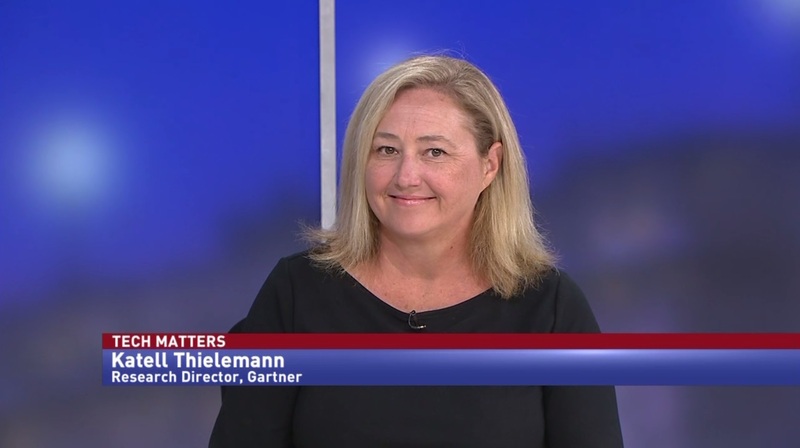 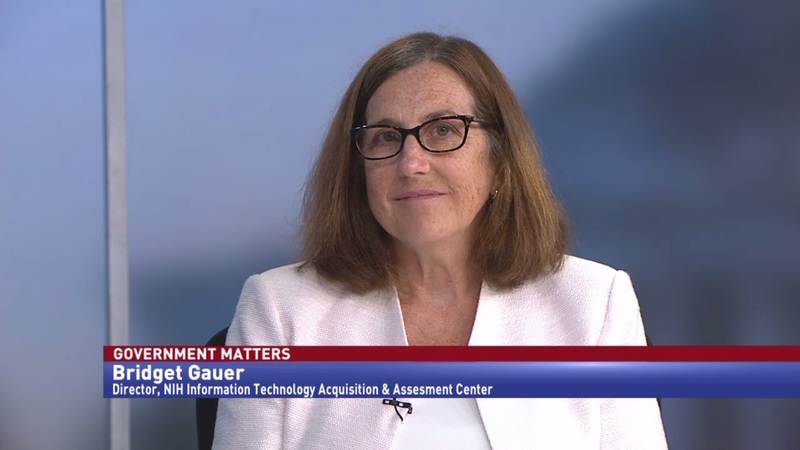 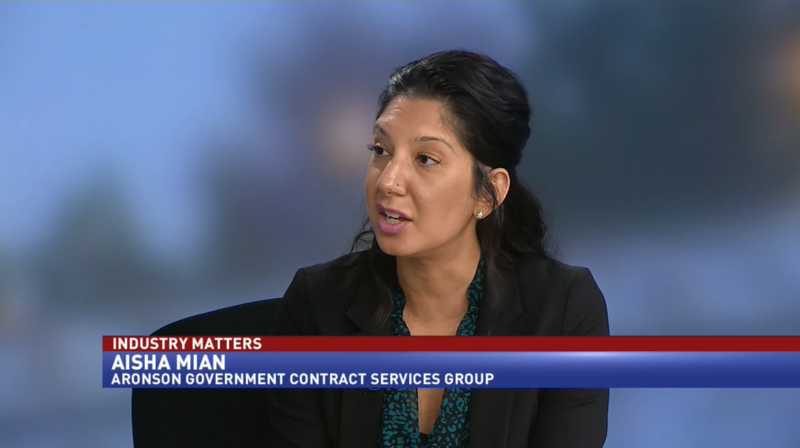 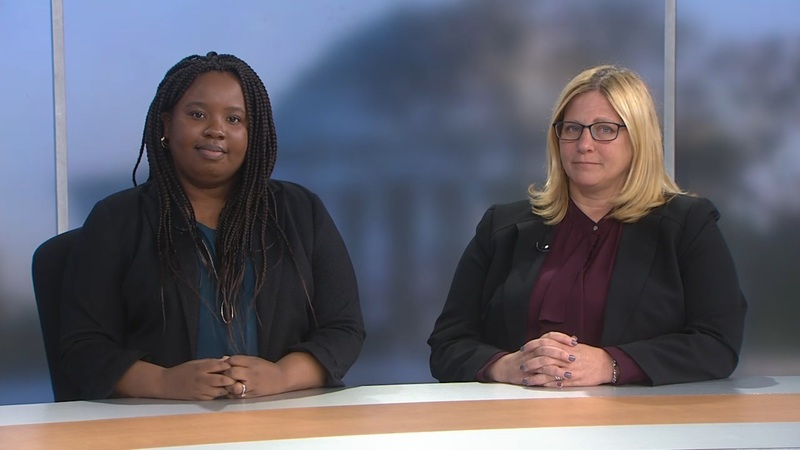 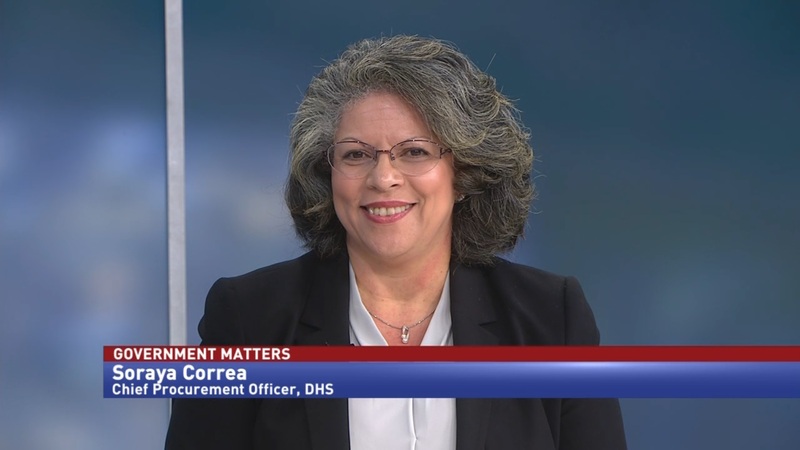 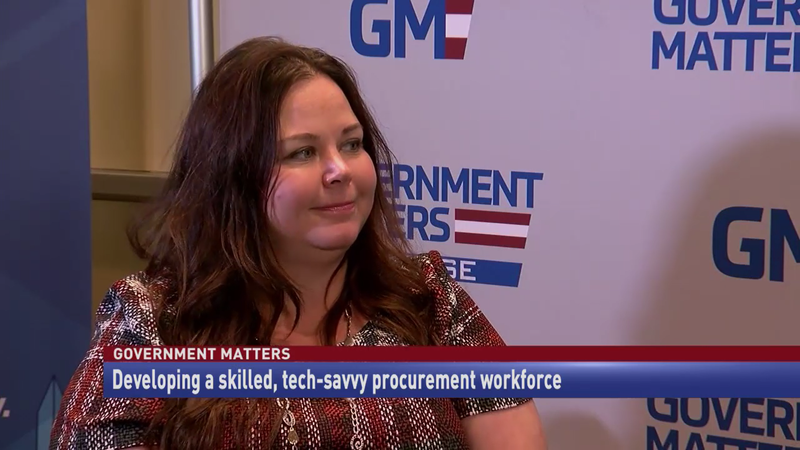 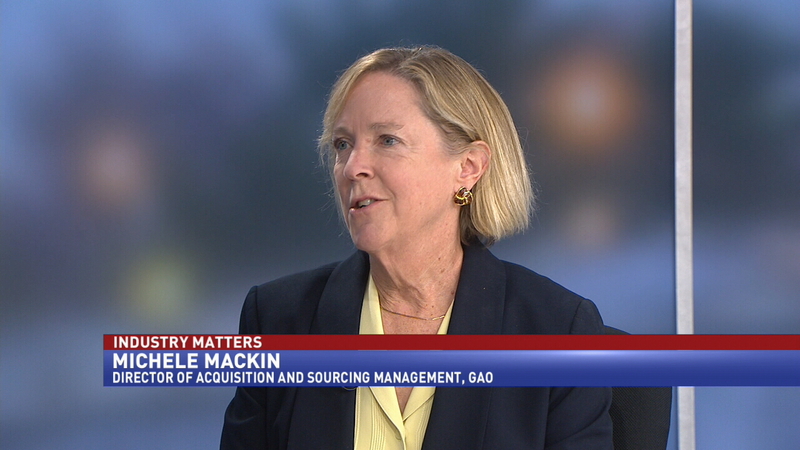 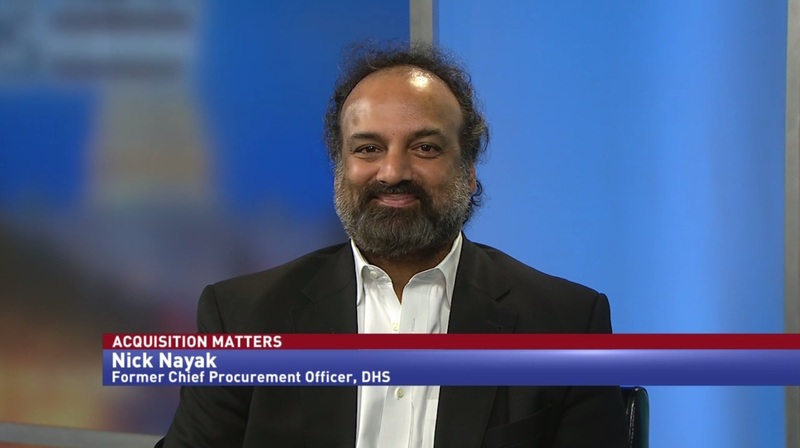 Director of Procurement at the U.S. Digital Services, Traci Walker, details the process of developing a tech-savvy procurement workforce. 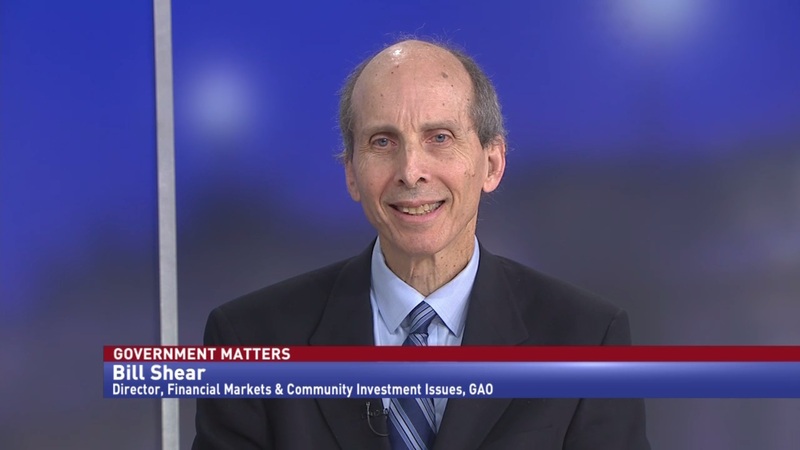 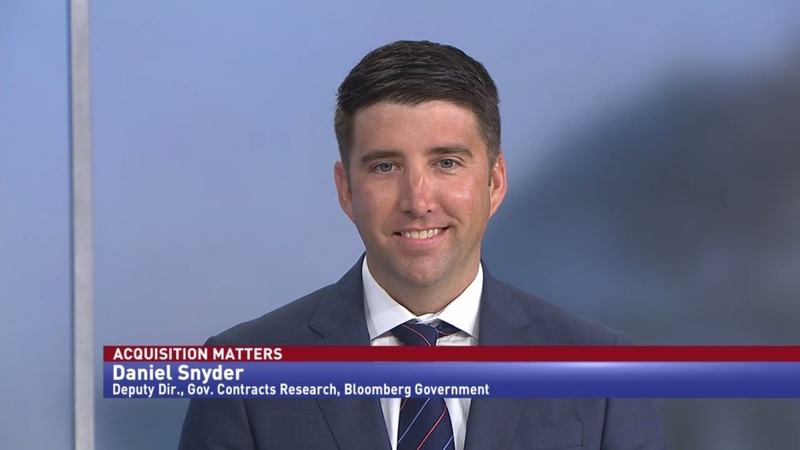 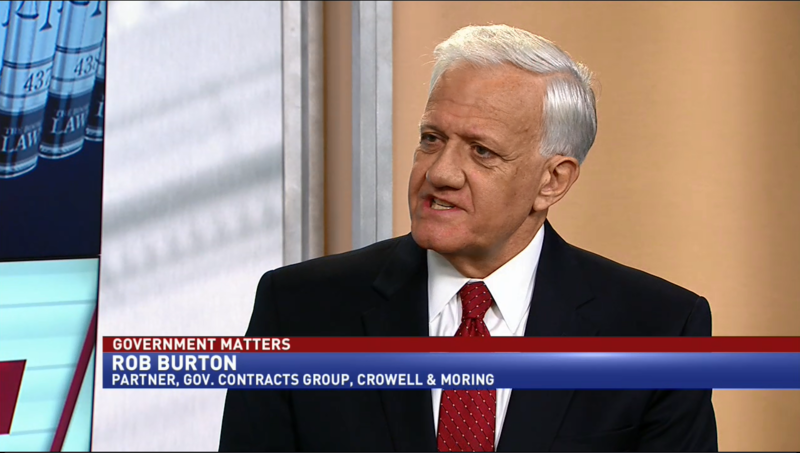 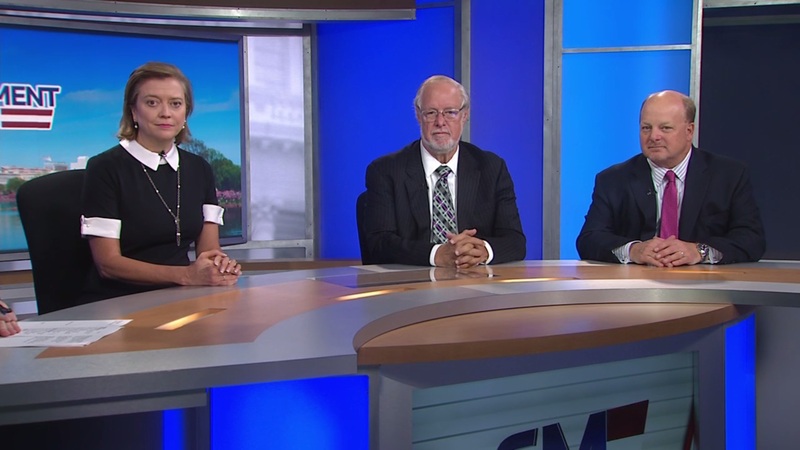 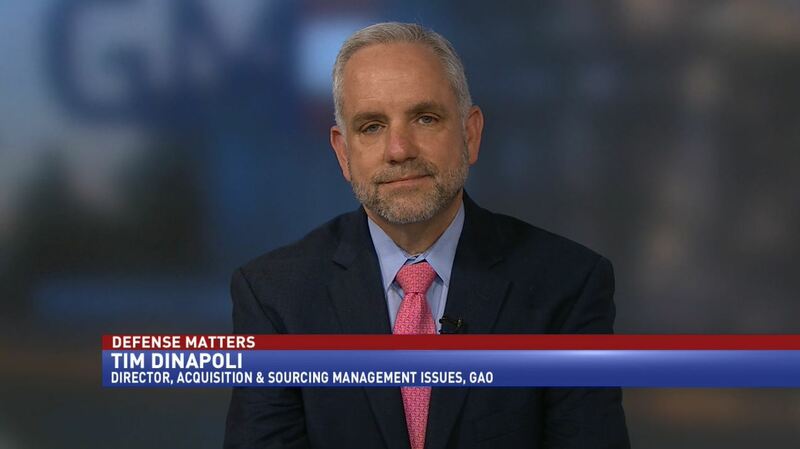 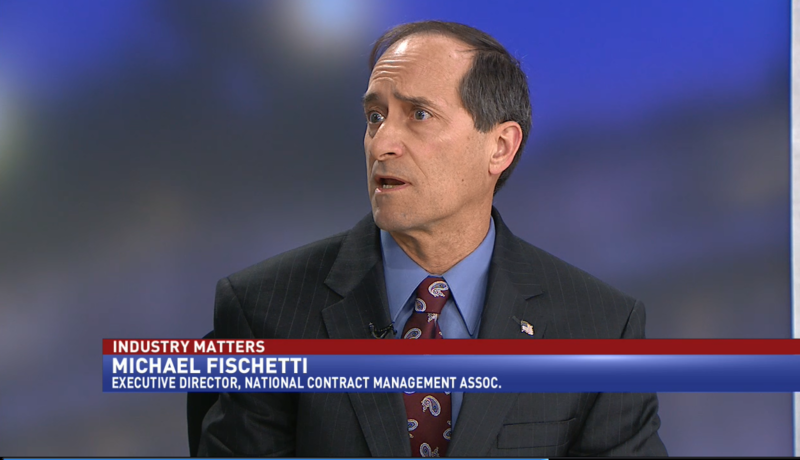 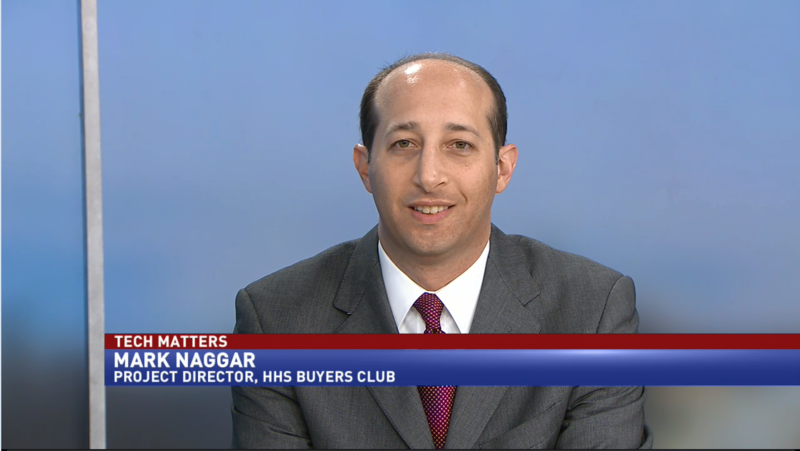 Michael Fischetti, executive director of the National Contract Management Association, discusses the changing role of contract managers. 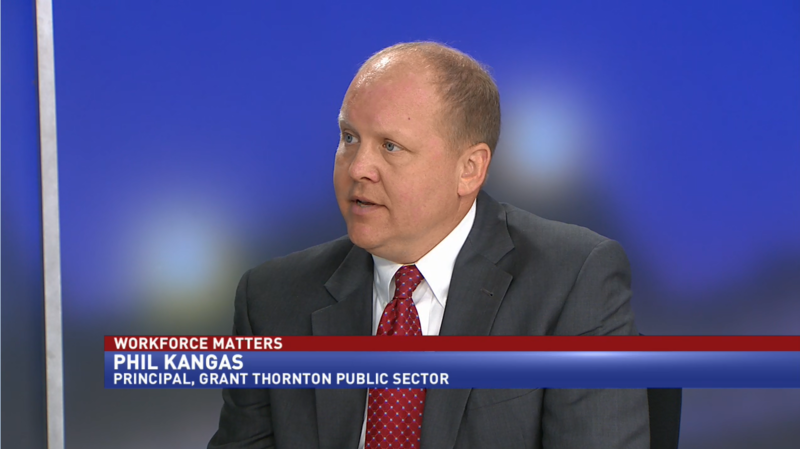 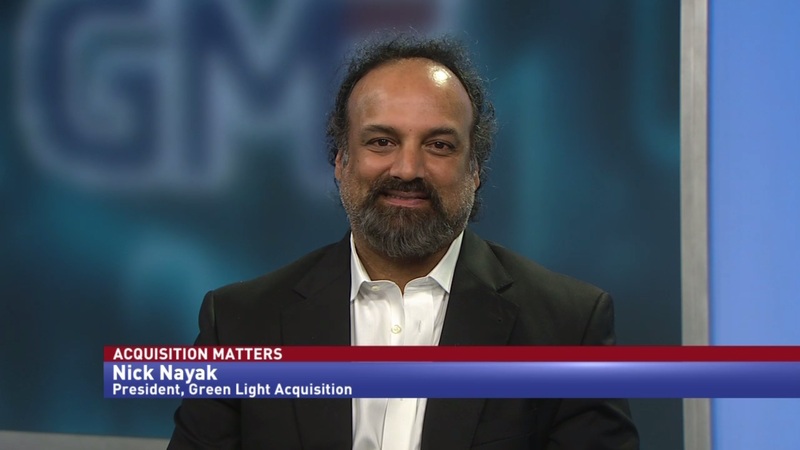 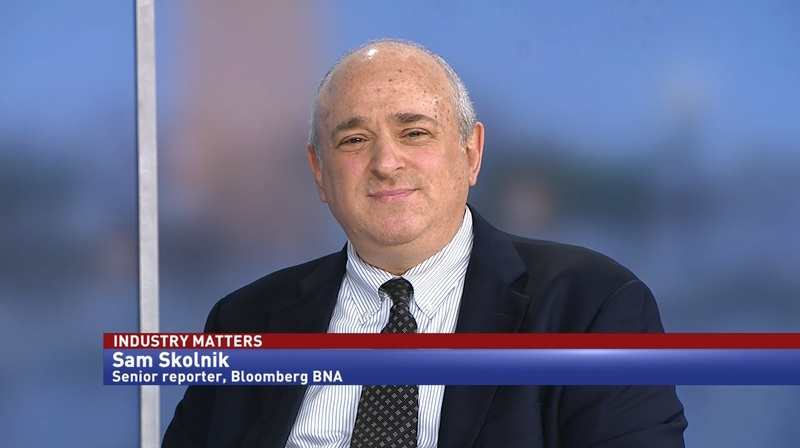 Phil Kangas, a principal with Grant Thornton Public Sector, detailed some of the toughest challenges facing acquisition professional in government. 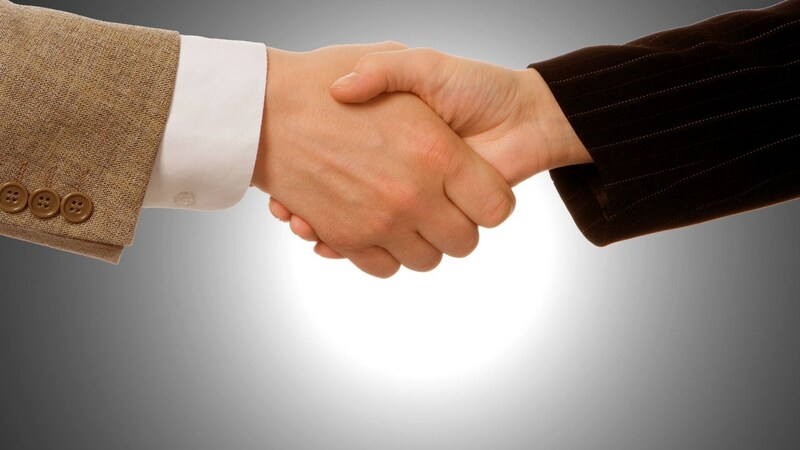 What makes a good (or bad) RFP? 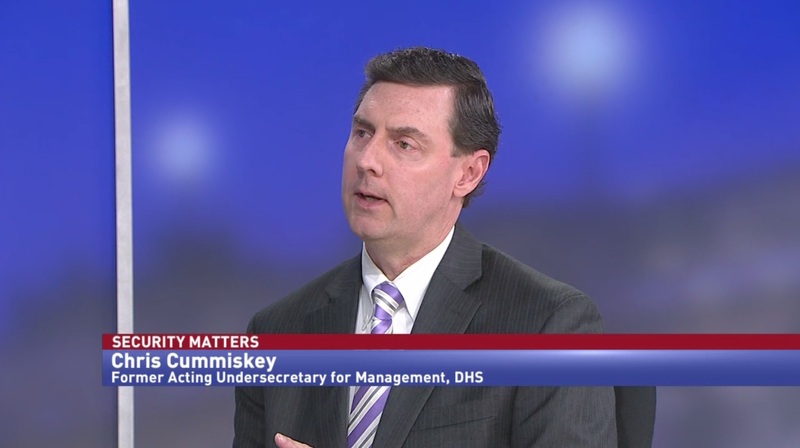 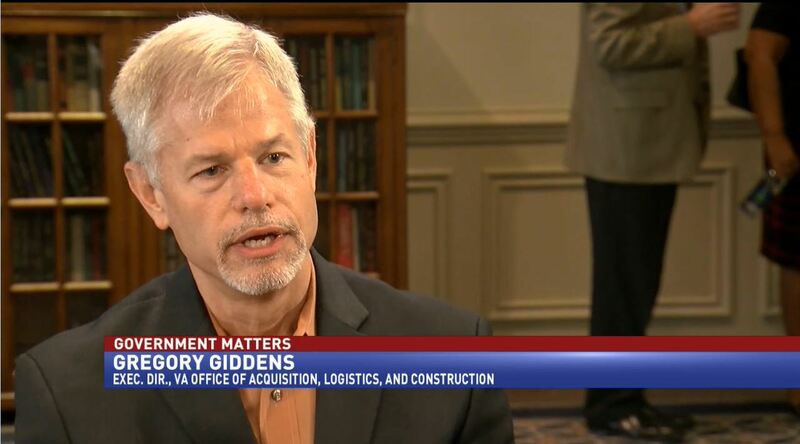 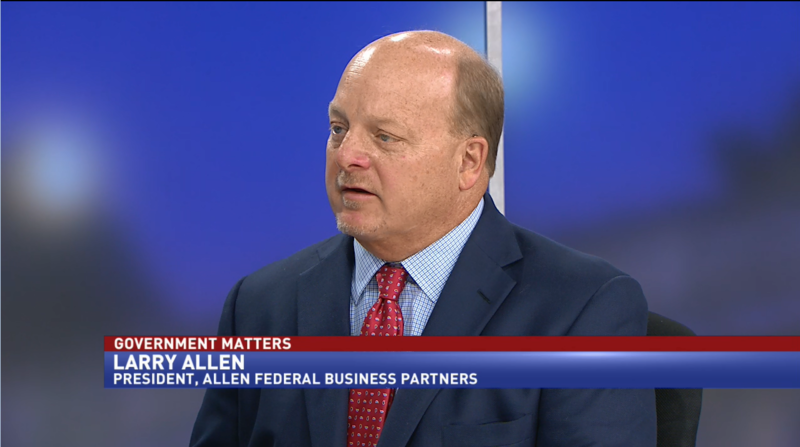 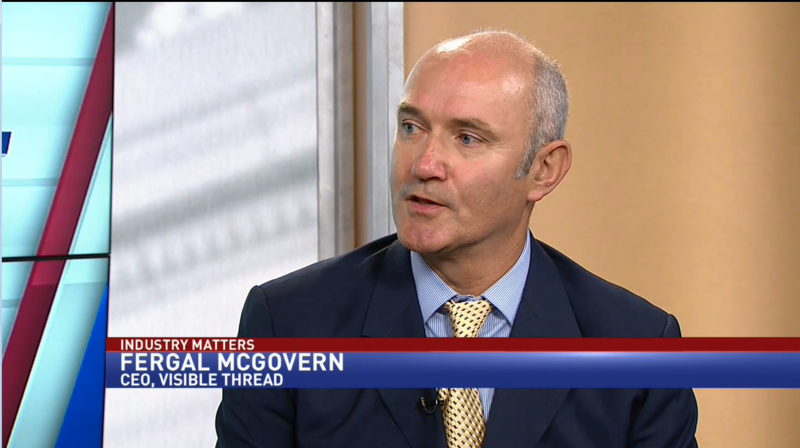 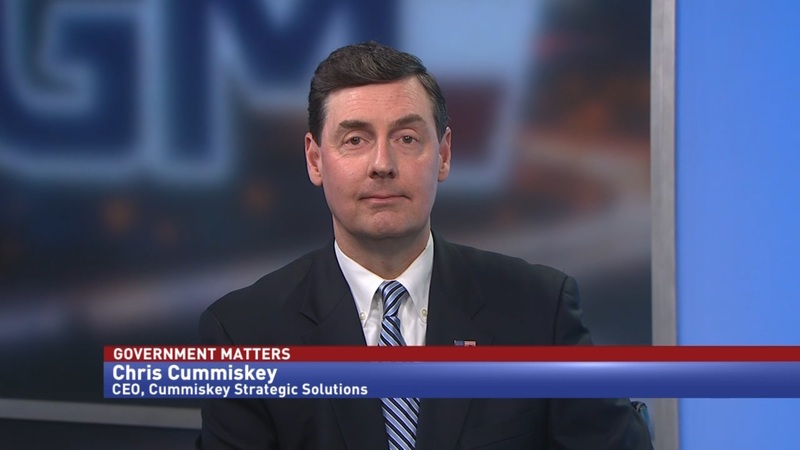 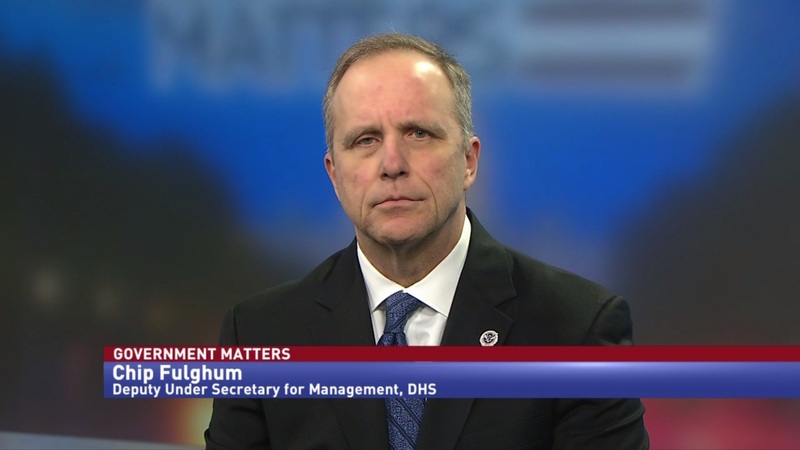 VisibleThread CEO Fergal McGovern discussed the impact of poorly written documents on the federal procurement process.